Eelpower operates as a small executive team backed up by longstanding outsourced partners. Governance is provided by a board with diverse experience of investing, finance, technology, trading, regulated industries, renewables, sustainable generation and industrial consumption. Co-founder of Gordian Knot, a London and NY based asset management company that specialises in credit, fixed income and derivative markets. 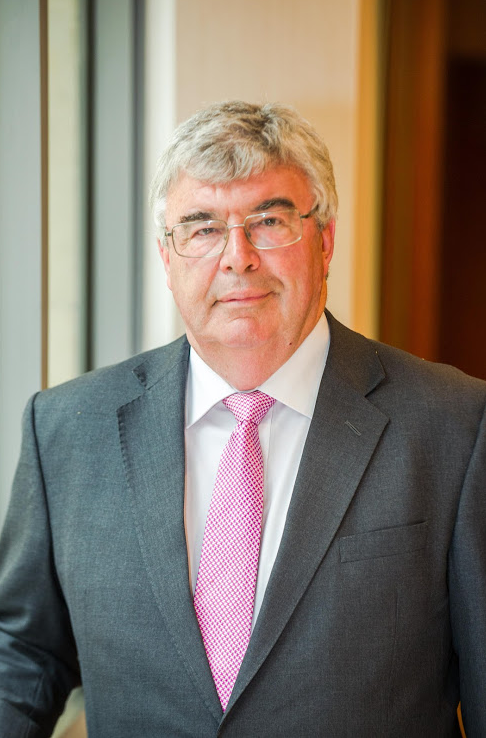 SPH is also Chairman of Yorkshire Hydropower & Northern Hydropower, two EIS funded, run-of-river hydropower companies that operate generation and storage assets in England which he co-founded with Mark Simon. Previously at Citibank, educated at Harvard Business School and London School of Economics. Keen pilot (gliding, racing, display and vintage aircraft). Lives in London and in Suffolk. Typically seen with a pair of black Labradors; Nimbus & Niro. Mark is an experienced entrepreneur, who has been dedicated to establishing environmentally responsible, renewable energy generation in the United Kingdom since 2010. 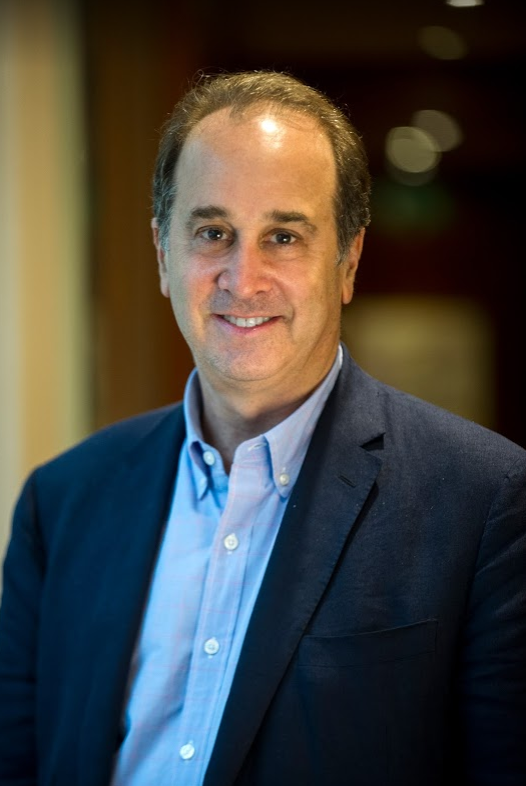 Following an early career at IBM culminating in the Chairman’s office in Armonk NY, Mark has grown a broad range of businesses through inception to market sale. Mark holds a degree in Physics from Oxford University. As Managing Director of Farm Power Apollo and Barn Energy, Mark has pioneered solar PV and low head hydropower, with the first co-located electricity storage assets in the UK. Eelpower emerges from this experience of transforming the viability and returns of renewables using electricity storage. Magdalena has a wealth of international corporate finance experience having spent most of her career building capital structure solutions for companies. She has also held senior roles in several high growth entrepreneurial businesses where she established their finance functions. During seven years at Rothschild, working in their Global Financial Advisory Group, she helped companies structure and raise capital across a broad spectrum of global industries – with particular focus on the energy sector. 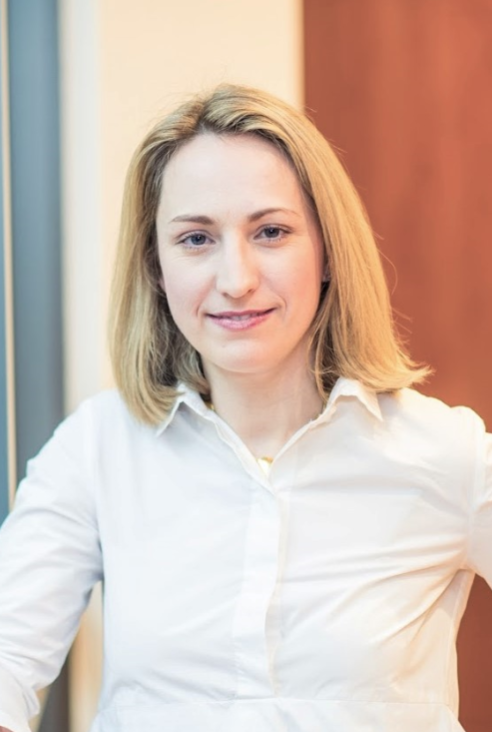 Earlier in her career, Magdalena worked as a consultant for Arthur Andersen and Deloitte (Brussels), followed by various roles at Morgan Stanley (New York), Goldman Sachs and Lehman Brothers (London). Magdalena is fluent in Polish, French, and Spanish and she holds an MBA from IESE Business School in Barcelona. Brooks is currently a Research Associate in the Department of Politics & International Relations at Oxford University and is a guest lecturer in Private Equity at the Said Business School at Oxford. 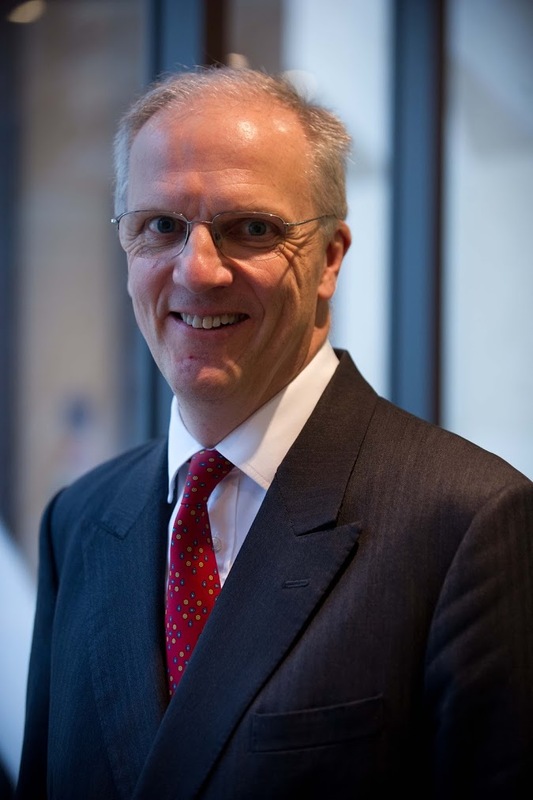 Brooks was the Member of Parliament for Braintree between 2005-15 and served in the Coalition Government as Minister for Civil Society in the Cabinet Office having previously served on the Treasury Select Committee and as a Government Whip and Lord Commissioner HM Treasury. In Opposition Brooks served as a Whip. 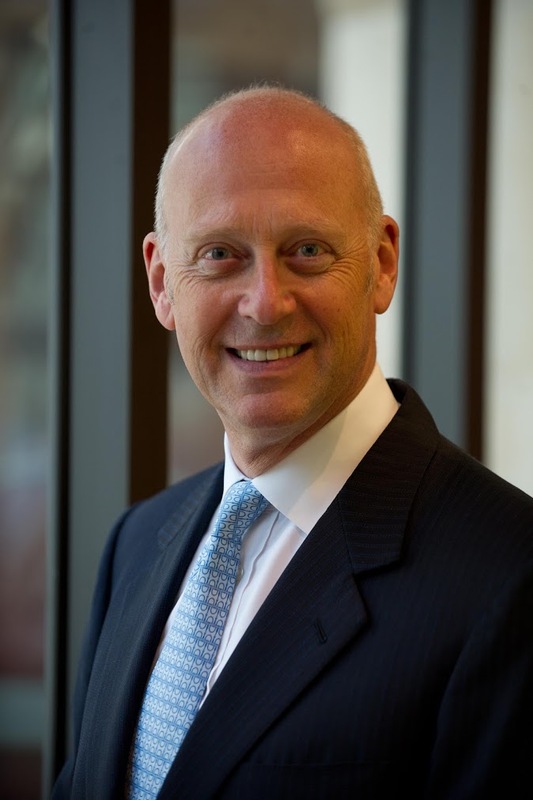 Prior to entering politics, Brooks was a Senior Partner at Apollo Management LP, a leading International Private Equity firm, with responsibility for the London office. Brooks was educated at Harvard College (AB History) and Harvard Business School (MBA Finance). He was also a Politics Research Graduate at Worcester College Oxford. 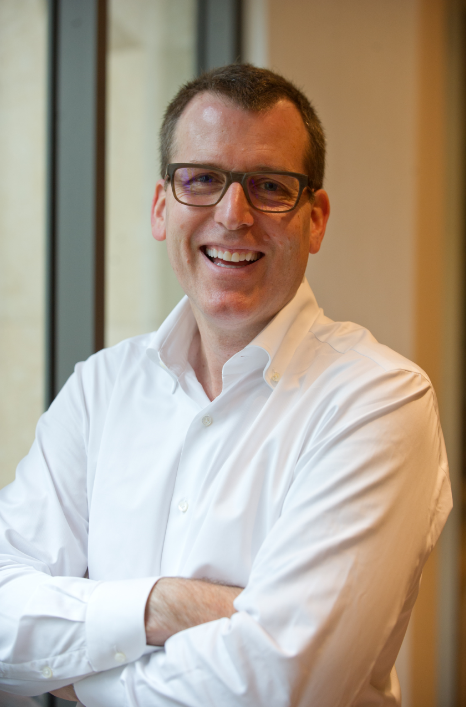 Andrew is the CEO and Managing Partner of Talomon Capital. He has 22 years’ experience in asset management and investment banking, and was earlier the CEO of SAC Capital in Europe, with the firm managing $14bn in assets in 2010 during his tenure there. 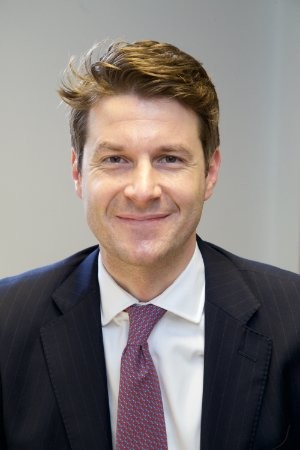 Andrew started his career at Morgan Stanley and has also worked at Credit Suisse, Barclays Capital and Deutsche Bank, in New York, London, Frankfurt and Tokyo. Most recently, he acted as a senior advisor to EME Capital, which is a private equity firm investing in the luxury, lifestyle and consumer sectors. Andrew holds a BA in Anthropology from Bates College, Maine. Graham co-founded and served as Chief Executive Officer at the leading independent UK filling station business, MRH GB Limited, until its sale in early 2016.